Deer Tick has released two new songs from their upcoming record Mayonnaise, coming out in February 1’st, 2019 on Partisan Records. 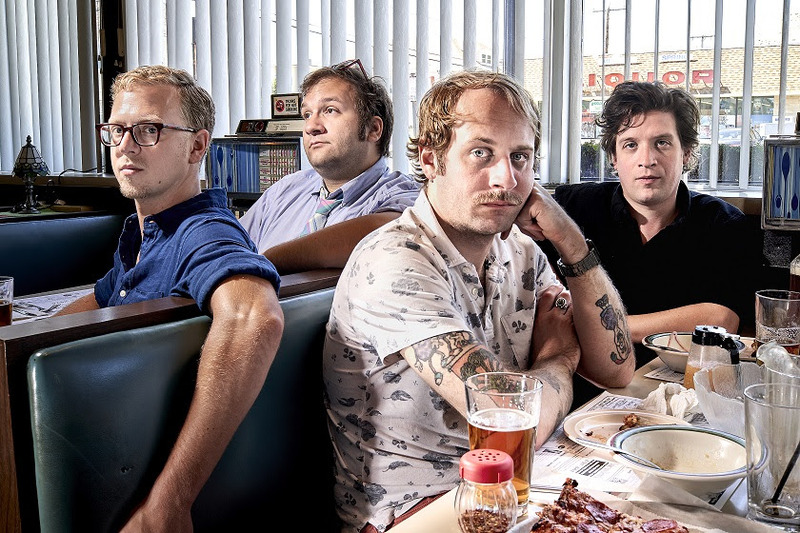 The record is a companion piece to the group’s Deer Tick Vol 1 and Deer Tick Vol 2, the full length LP’s last year. The new release will also feature other cover songs as well. Check out “Strange, Awful Feeling,” and a cover of The Pogues “White City” below.